At Ultrasun, we believe that your wellbeing is about more than feeling good and looking great. We believe that responsible use of light, and the energy it releases, should form a regular part of our lifestyle. What we aim is to be your partner of choice by recreating the energy and vitality of a sunny day in a safe and controlled environment. So you can enjoy a moment when you can close your eyes, Recharge Yourself and look forward to what life has in store for you. Ultrasun International is a family-owned and proudly independent company, based in the Netherlands. 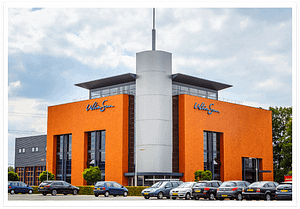 We are active in more than 50 countries, and we own our production facilities in Germany and the Netherlands, as well as several offices in the UK, USA, and China. Our mission is simple: To provide luxurious wellness experiences and maintain strong partnerships. 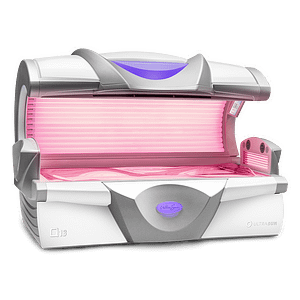 Ultrasun strives to fulfil the high requirements of our customers and provide them with devices of the highest quality to make your tanning sessions one of pure pleasure and relaxation. 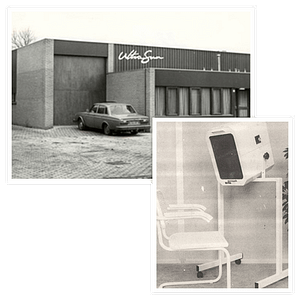 Willem Fabels founded Ultrasun International in 1974. He started off working from his office at home but soon needed more space, and so Ultrasun opened its first office and warehouse facility in Enschede, the Netherlands, later that year. In 1975, Ultrasun would create its first facial device, the Ultrasun 1500. And it was an instant success, with tens of thousands getting sold out all across the world. Not only did Ultrasun became known for its latest innovations but also for its high-quality sunbeds, which we are still are known for today. 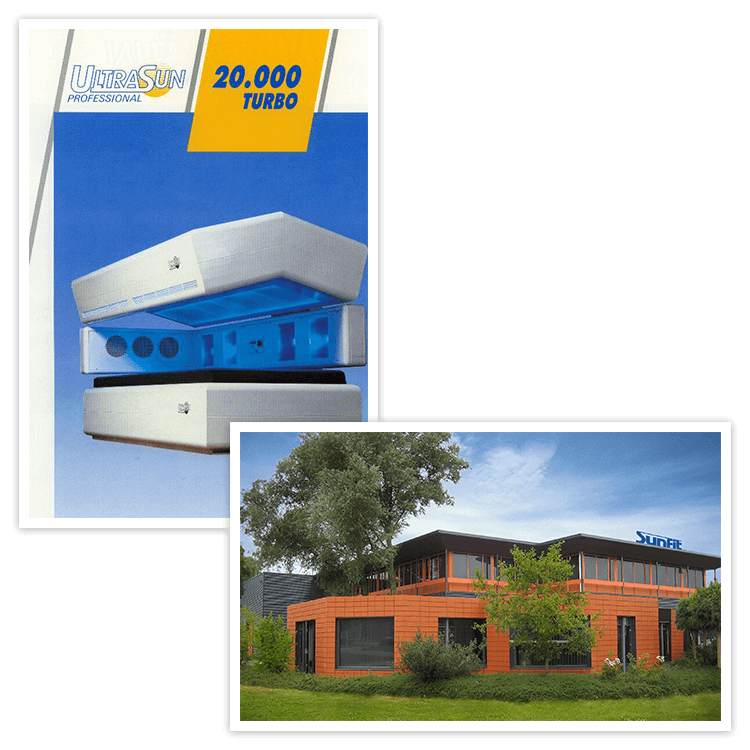 After the success of the Ultrasun 1500 and to keep up with worldwide demand, we opened a facility in Germany in addition to the one in the Netherlands. 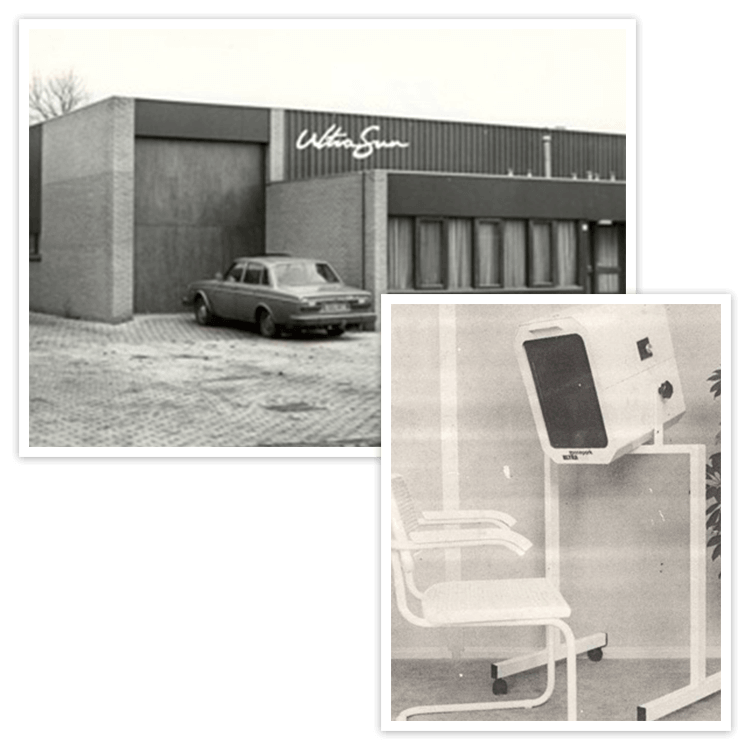 To keep the bond between both companies the new facility was built in Salzbergen just over the Dutch/German border. 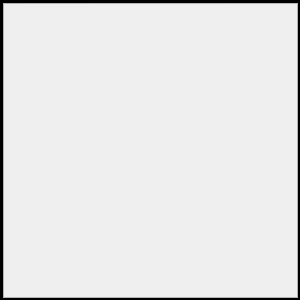 But Ultrasun kept on growing, in 1985 Ultrasun International moved to a new headquarters with a bigger warehouse facility as well as larger office space. 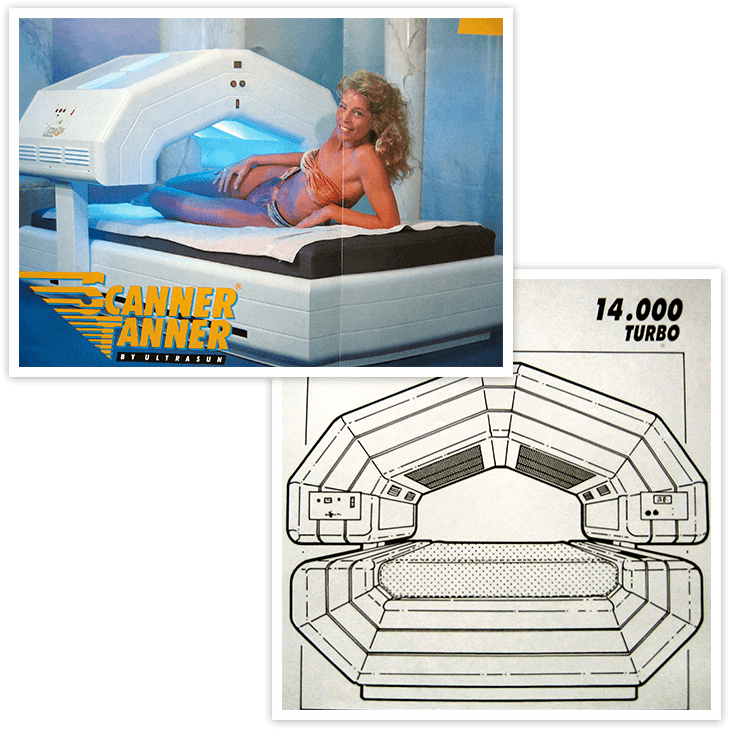 In 1986 the Ultrasun 20.000 Turbo broke all conventions by being the first tanning system with only high-pressure lamps. 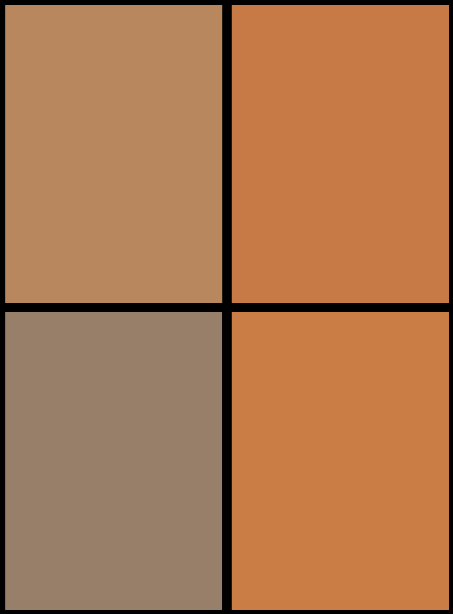 In addition, we created a new brand under the Ultrasun umbrella, Sunfit Lighting, which creates the lamps for our tanning devices. After many years of research and development, Ultrasun opened the 90’s with the ScannerTanner 6000, an ultraviolet device that scans the entire body. 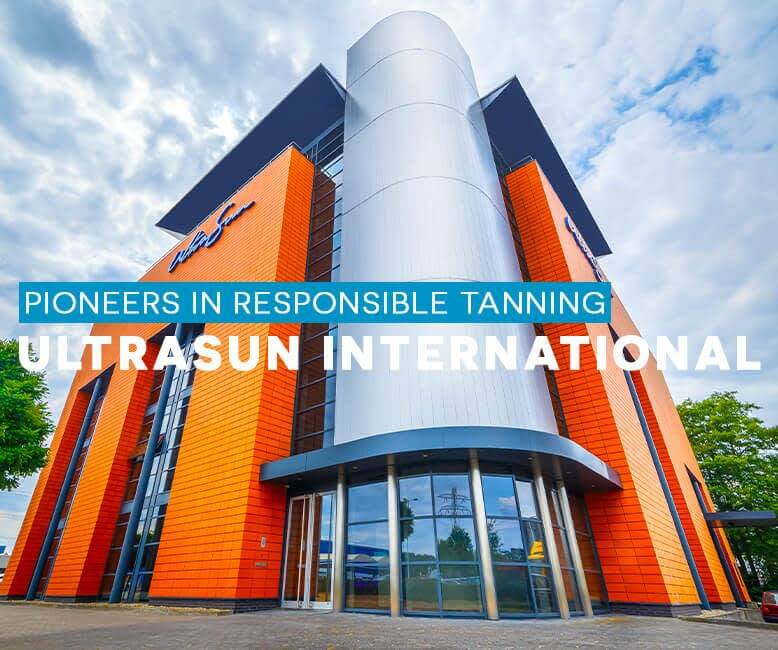 Due to the growth of the tanning world and to better serve our customers, we’ve opened another office, but this time in the United States of America, Ultrasun USA. As we say goodbye to the 90s, we also say goodbye to the Ultrasun headquarter. Due to unprecedented growth, Ultrasun had to move once again. But, instead of moving to a preexisting building we decided to build, a 5-storey structure that not only is suited to our needs and wishes but to also keep up with the demand of our customers. And even our German production facility and office had become too small to keep up with demand. Thus, it needed to move to a larger location in Salzbergen. To keep with the latest wellness and beauty trends, Ultrasun developed a new type of machine for skin rejuvenation, the Dr. Müler Collagenic Machines and Beauty Light Therapy. This new brand combines the expertise and experience of Ultrasun and ads all the elements of beauty. 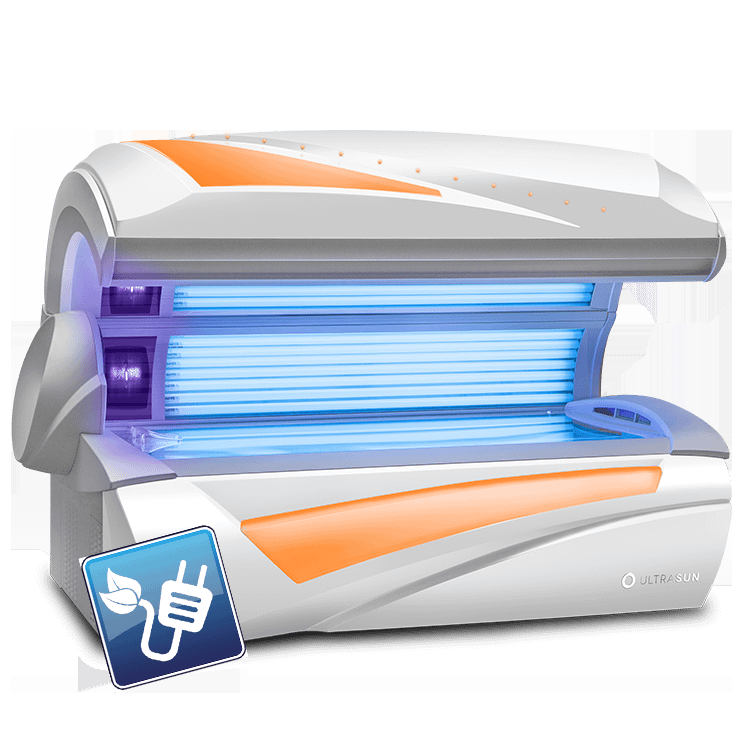 As the first manufacturer of professional tanning devices, Ultrasun launched the IQ Touch Control in 2012. Thanks to this full touch screen both the user and the device’s owner can control the device. 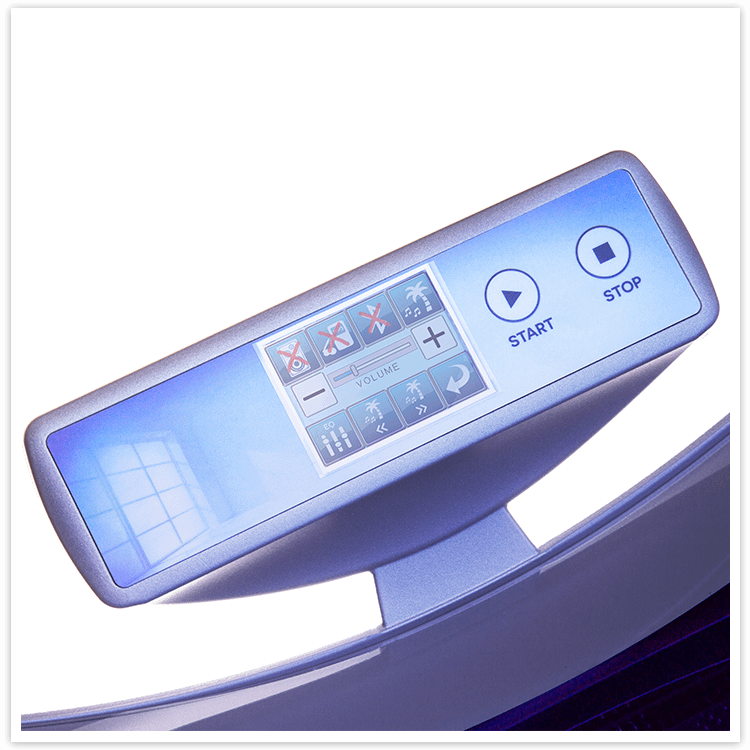 The IQ Touch Control has a modern interface that’s user-friendly, graphic possibilities and of course, gives more insight about the desired options and features. 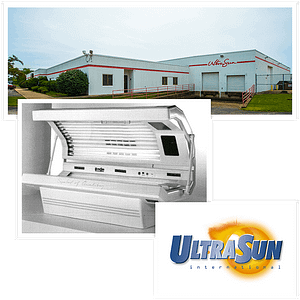 In 2014, Ultrasun made the switch towards energy-efficient LED lighting for its tanning devices. 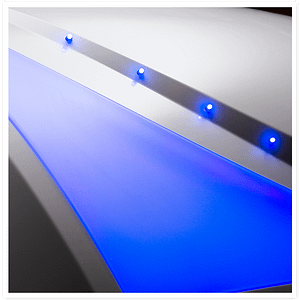 We have replaced all decorative and lighting elements with LEDs. Not only does this save on energy costs but also last longer and keeps the machine cool. 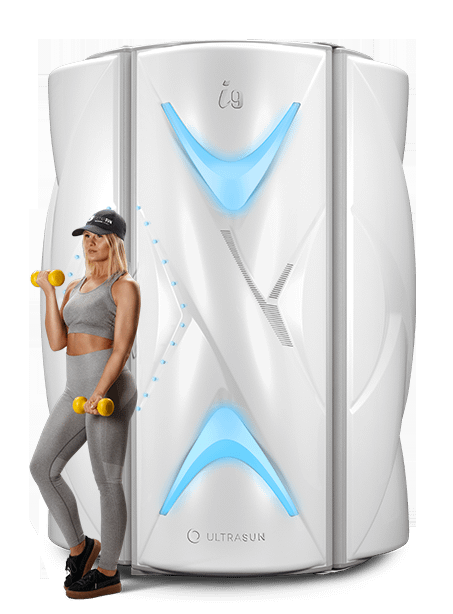 With the world of tanning, beauty and fitness are ever overlapping, Ultrasun decided not to separate them, but to combine them. So in 2016, Ultrasun came up with a new type of lamp, the CollaTan. 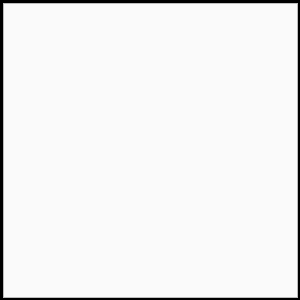 The CollaTan combines UV A, UV B, and Collagenic Light into one. Thus, not only will you get an amazing tan and boost your Vitamin D levels, but also rejuvenate your skin as well. Since 2018, all our Ultrasun device are standard built with Electronic ballasts, instead of the conventional ballasts. 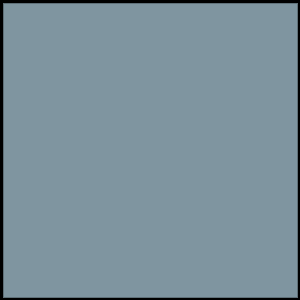 Electronic Ballasts ensure that the lamps last longer, keep the machine cool, and improves and stabilises the machine’s performance. 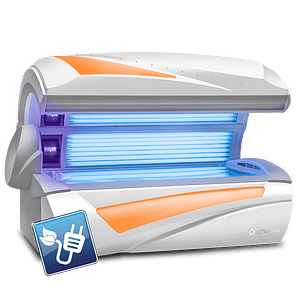 With the world of tanning, beauty and fitness are ever overlapping, Ultrasun decided not to separate them, but to combine them. So in 2016, Ultrasun came up with a new type of lamp, the CollaTan. 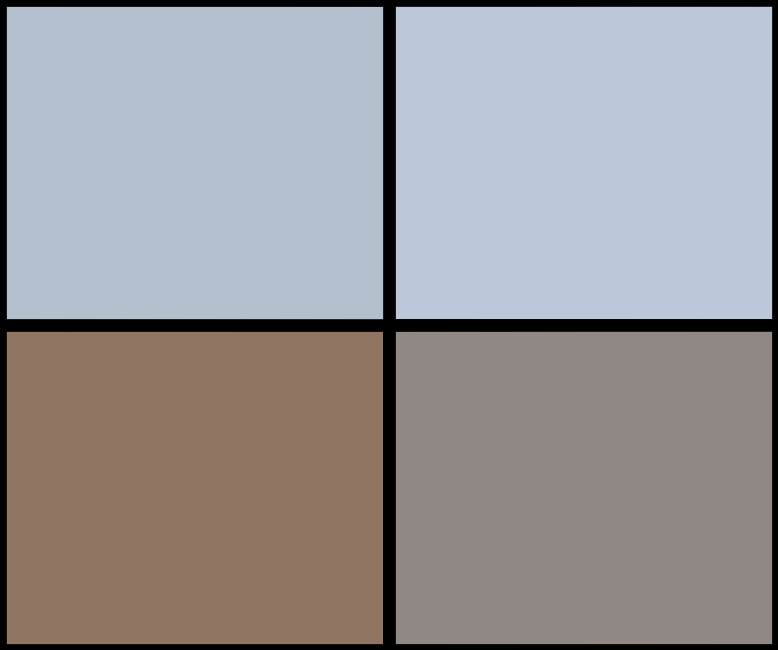 The CollaTan combines UVA, UVB, and Collagenic Light into one. Thus, not only will you get an amazing tan and boost your Vitamin D levels, but also rejuvenate your skin as well. All our products are Dutch Design and German engineered (EU), one of the best in the world! Every day we are looking for new companies – either big or small – to join our family. 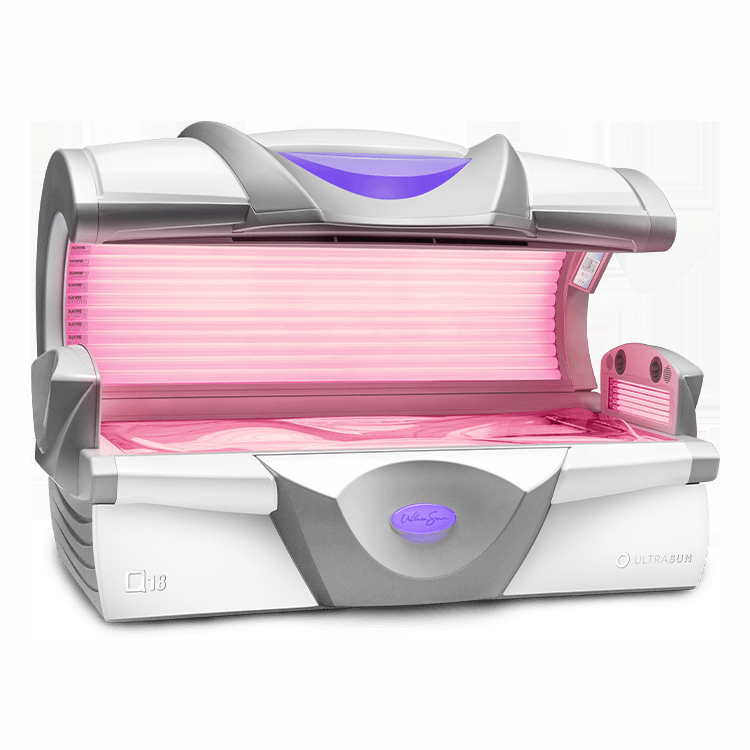 If you believe that the Ultrasun UV devices are a good fit for you and your establishment fill in the contact form below.